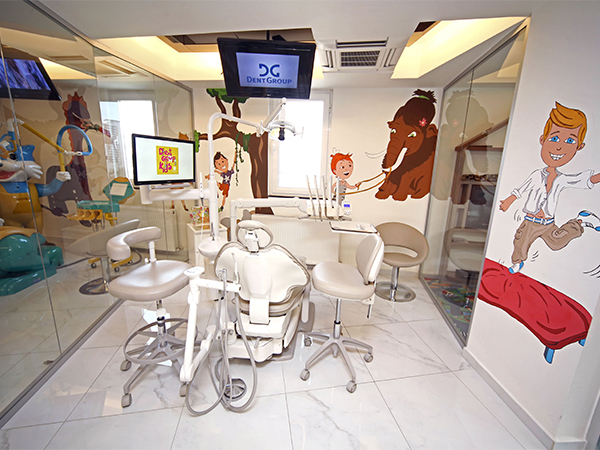 DentGroup Dental Clinics is Turkey’s Largest Dental Clinic Chain with branches in Istanbul, Bodrum and Antalya. DentGroup offers to give high quality dental treatment along with special privileges for international patients. 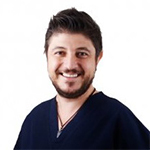 DentGroup has identified the sector’s and its own needs as a brand by adopting the perception of “Digital Dentistry” and created its own software called “DentSoft” which is Turkey’s first web based software containing CRM-ERP features. By integrating its corporate webpages with the software, it moved all appointment and archive system to digital environment. 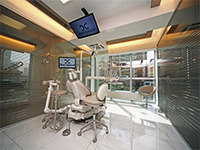 In 2015, DentGroup was founded a digital dental laboratory named “DentLab” and has materialized digital design process in dental manufacturing. 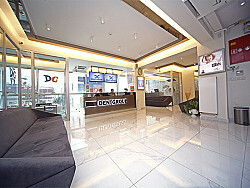 DentGroup’s own magazine “DG World”, personnel training platform “Dent Academy” and “Dent FM” which broadcasts online, DentGroup pays a lot attention to preserve the same service standards in each of the clinics and providing all treatment and process content to the patients thanks to its mobile application “DentApp”. Within the scope of a social responsibility project, DentGroup supports the foundation of “Children of Hope” by making dental treatments of many teenagers with no charge. In 2017, DentGroup became the oral and dental health sponsor of Eczacıbaşı Sport Club and Eczacıbaşı VitrA Women Volleyball Team. 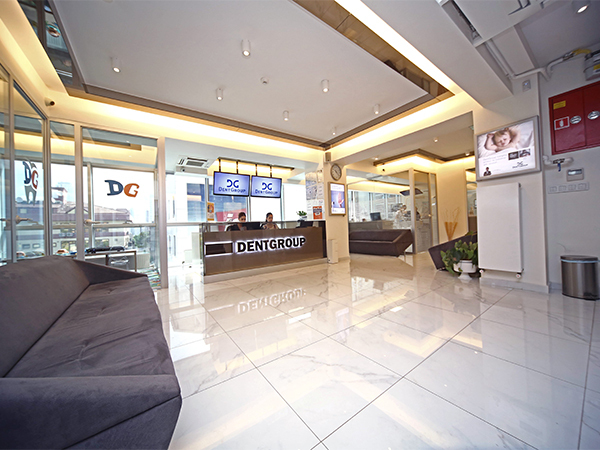 DentGroup has been continuing its works to become “The World’s the best and the largest chain of dental clinics brand” with its clinics and its partner clinics in many locations in Europe such as London, Cologne and Berlin.